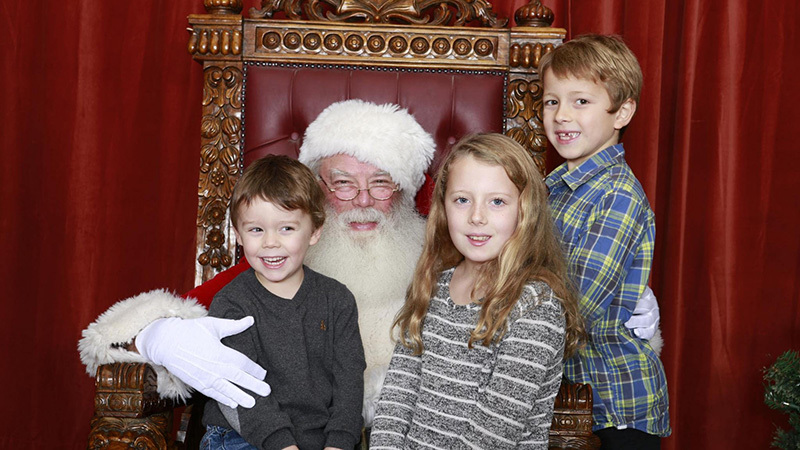 Tickets go on sale Sunday, November 18, 2018 for the annual Breakfast with Santa in Downtown Davis. This year’s event, sponsored as always by the Davis Odd Fellows Lodge, will be held on Saturday, December 15, 2018 at the Odd Fellows Hall, 415 Second Street in Downtown Davis. The 2018 Breakfast with Santa marks the thirteenth year that the event has been hosted by the Davis Odd Fellows. This year, breakfast will be served in the Upper Hall of the Odd Fellows Lodge. 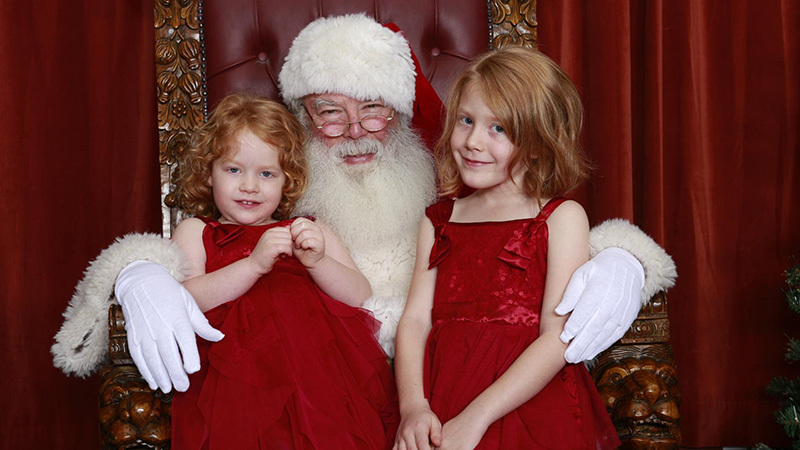 Santa and his elves will be on hand to spend time with each child. Tickets will go on sale at these two locations starting Sunday, November 18, 2018. Only cash or checks will be accepted – no credit card payments. Due to the extreme popularity of this event, there will be three seatings. Tickets may be purchased (subject to availability) for any of the seatings: First seating 8:00 a.m.; Second seating 9:30 a.m.; and Third seating 11:00 a.m.
“We are delighted to once again present this fun event for the children and families of Davis. 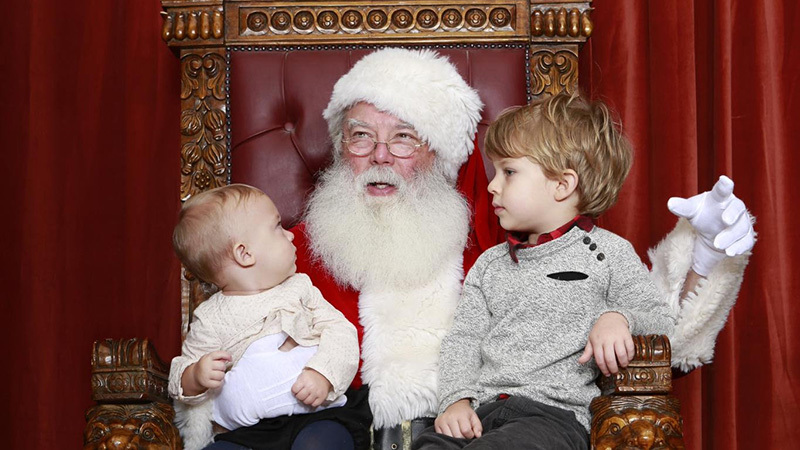 But only 120 tickets are available for each seating and they go very fast,” said Breakfast with Santa Co-Chair Lea Rosenberg, now in her 13th year of chairing this event. In past years, tickets have sold out within two weeks. The Independent Order of Odd Fellows (IOOF) is a long-time fraternal order and service organization and traces its history in Yolo County back to 1870 when the Lodge was chartered. Currently, the Davis Odd Fellows Lodge has 300 members – making it the largest Odd Fellows Lodges in California. The Odd Fellows Hall, located in Downtown Davis, has been in its current location on 2nd Street since 1955. The Odd Fellows will continue to make donations to emancipated foster youth programs (helping foster children as they transition to adulthood) and to aid foster children from funds and donations generated from the Breakfast with Santa. 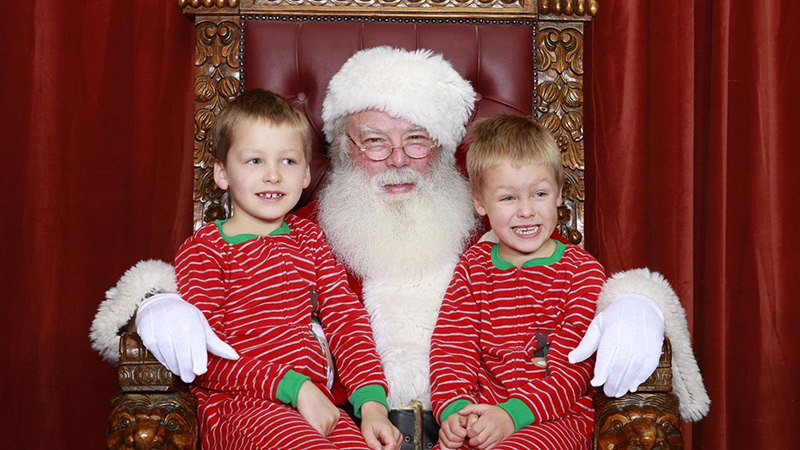 The Odd Fellows have arranged for a professional photographer to take photos of each child with Santa, however, adults are encouraged to bring their own cameras to record their child’s moments with Santa and the Elves.